A CT Fashion Show is a do-not-miss event! Just a Short Newsletter to Make You Aware of Two Important Events Coming Up! 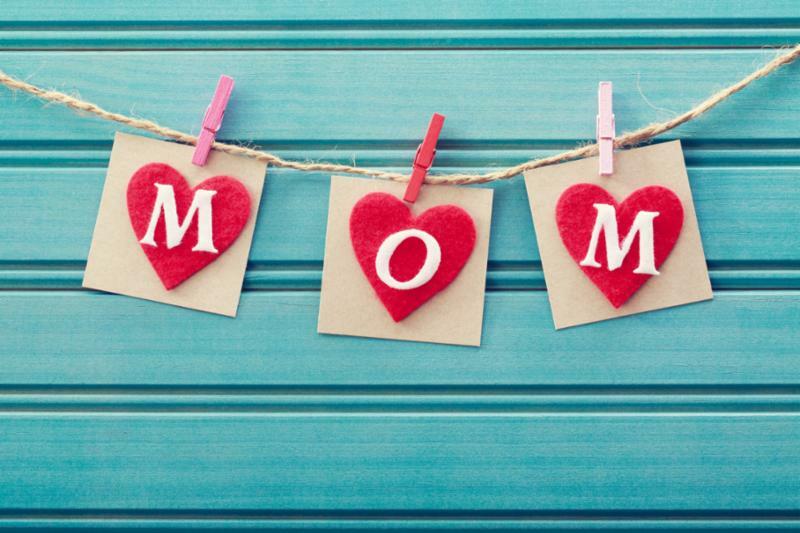 Mother's Day is Nearly Here! Have you dropped enough hints so that you get the best gift a knitter, crocheter, weaver - or any kind of fiber-person - could get? I'm speaking of a Conversational Threads Gift Certificate, of course! They are the perfect gift, they are super-easy to obtain, and they never expire! 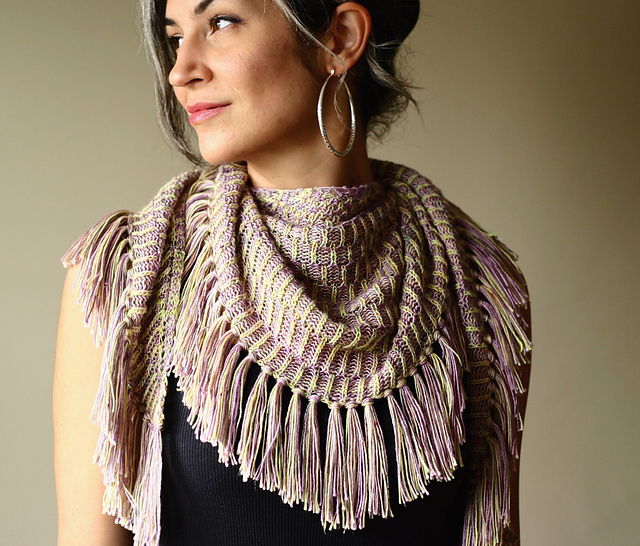 This is our lovely Lavanya's latest pattern release - Residents Shawl - which is just one of Lavanya's recent designs you will see in the fashion show. And this is Gintaras, the latest pattern release from and modeled by our equally lovely Simone, who will also have some of her latest designs in the show. It's the event of the year about which everyone raves! Each year we showcase the latest designs that have been knitted or crocheted by our associates in the past 12 months, and each year the attendees find great inspiration for their own knitting and crocheting adventures, all while enjoying the included fantastic hors d'oeuvres and desserts. It is a do-not-miss-event, and it is coming up soon! Be certain to call the shop or stop by to sign up ASAP - Our Annual Fashion Show is our fastest filling event, and seating is strictly limited to 40 people! Reservations cost $15 in cash or by personal check, $5 of which goes to our sponsored charity, Kiva.org , and $10 of which you will receive back in the form of a Conversational Threads Gift Certificate. Join us for an evening of fun, fashion, food and laughter as we raise money for our favorite cause!